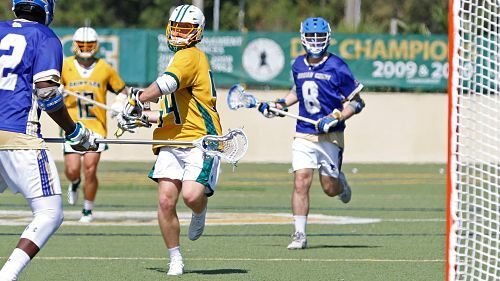 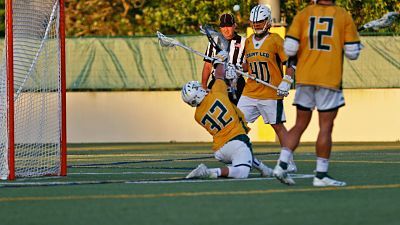 SSC Men: Saint Leo Over FSC 23-14 – Both Recaps! 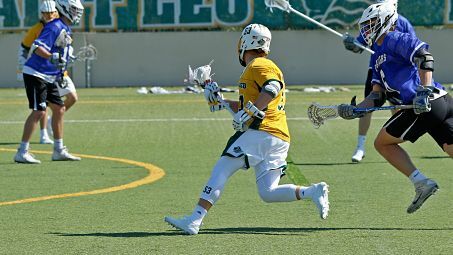 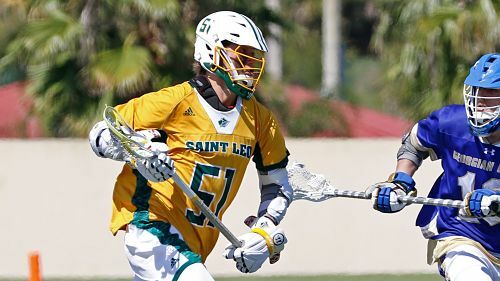 SSC Men: Tampa Takes Down #14 Saint Leo 17-8 – Both Recaps! 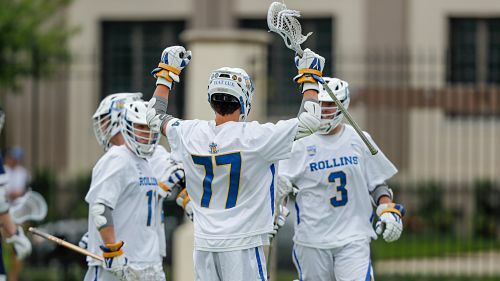 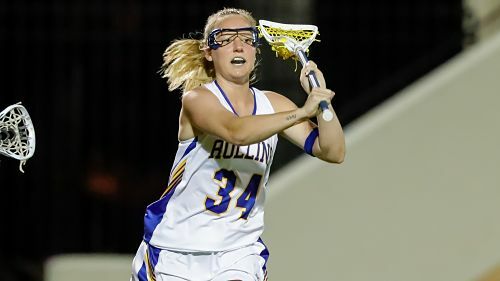 SSC Men: Rollins Upsets #14 Saint Leo 11-10 – Both Recaps!